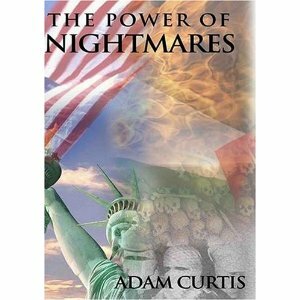 The Power of Nightmares has been praised by film critics in both Britain and the United States. Its message and content have also been the subject of various critiques and criticisms from conservatives andprogressives. Curtis has also been quoted in such publications as Liquid Times by Zygmunt Bauman.